The wet season is here. 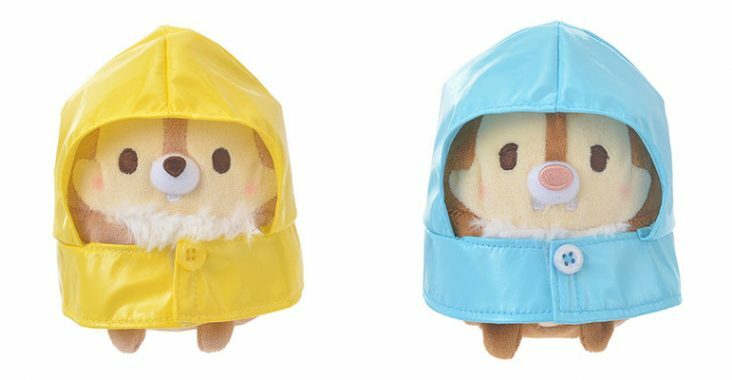 Now you will be able to take your ufufy out in the rain with the new raincoat costumes for ufufy. 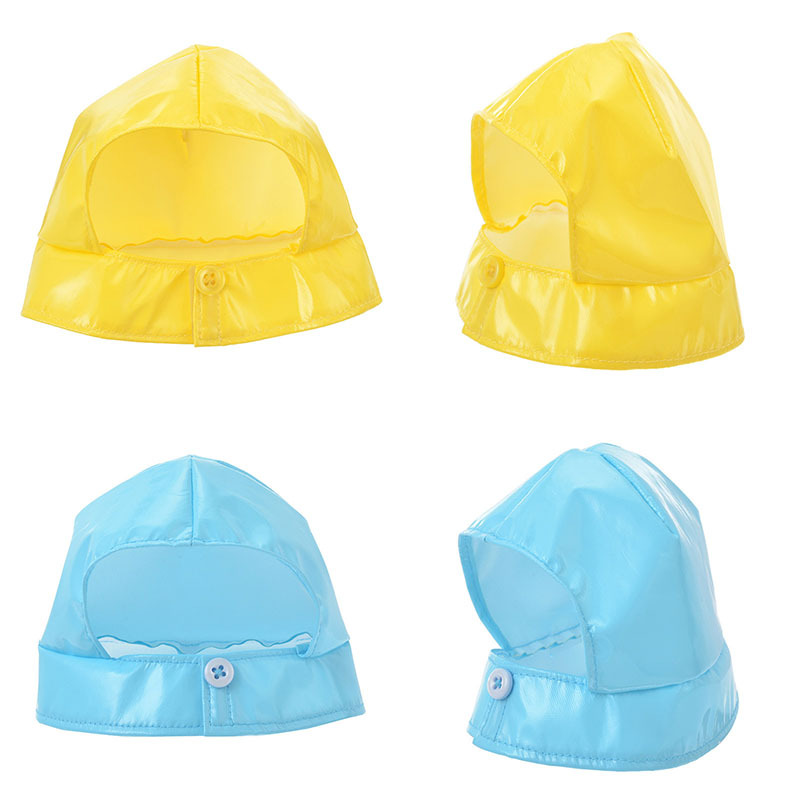 Available in yellow and blue. It fits most small ufufys. 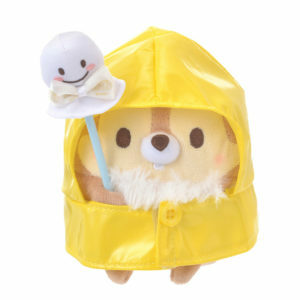 There is also a cute cloud stick available to complete your raincoat ufufy!